Beskrivelse Listed on behalf of customer. All details provided have been supplied by our customer who his looking to conduct a private sale of this item. 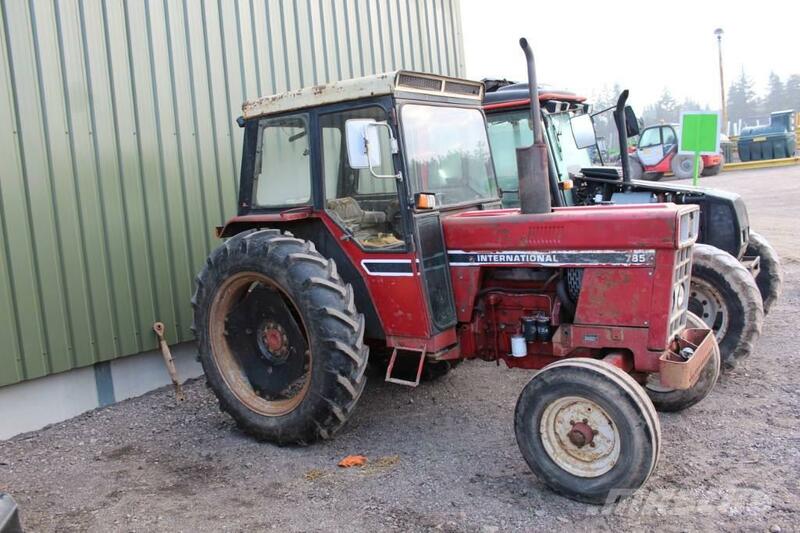 82HP 2 Wheel Drive tractor, fully serviced by customer, new rear tyres, new brakes, torque amplifier rebuilt, All glass in cab (front windscreen has a crack).